We pride ourselves on service and always putting our customers first! 24/7 Support for all of your electrical needs. Based in Baulkham Hills and servicing all surrounding suburbs. Good old fashion service, with a modern touch. 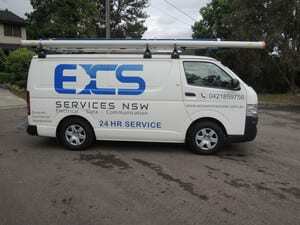 At ECS Services NSW we are fully Licensed and Insured electricians. 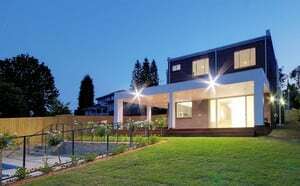 We cover all aspects of Electrical , Data and Communication at your house or business. Whether it's a small or large job, new house, granny flat or just a powerpoint change we can do it. Our quality of work and eye for detail is always part of our daily routine. Have a breakdown after hours ? Give us a call we are operating 24/7 and ready for any emergency situations. 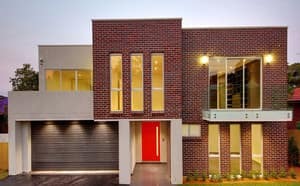 We are locally based in Baulkham Hills and service all surrounding suburbs. Call or email for a free quote for your next job. Edward is professional, polite and honest. Punctual to arrive at the job. Very happy with his fair quote, and job is done within 24 hours since contacted. Will highly recommend him to all my friends and colleagues. After hours emergency, no mains power. Edward arrived as arranged and located the offending ppoint that had a dead hot short. Replaced some and a faulty light fitting socket on the ceiling. About an hour and $340 latter all was fixed and powered up again ready to use all our appliances. 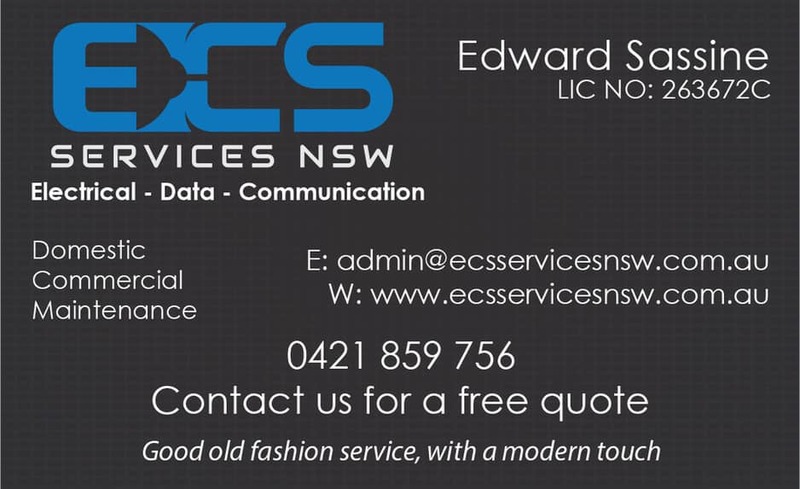 Located locally in Baulkham Hills 2153, quality work, tx Edward ? I had a major outrage at 8.30pm on the Friday of a long weekend. Power cut of by Endeavour Energy at main supply coming in to my home. I rang Edward at 7.15am the following morning. After a few questions Edward new what had to be done. He arranged a college to help out as it was an emergency. Power was restored by 9.30am Sat. Super efficient service very accurate and knowledgeable. I highly recommend Edward for any electric work you may need. 5 star service. I have gone through lots of electrians. But I never met a electrian like Edward. No time wates. No Rubbish talk. Honest , polite and trustworthy.Very reasonable pricing. I am not going anywher else now. Will highly recommend him for everyone.